Join us for a chef-inspired buffet brunch every Sunday at Marlow's Carrollwood. We'll be featuring all your favorites, including house-made omelets and signature sweets. We strongly recommend pairing with a bottomless Mimosa. Cheers! 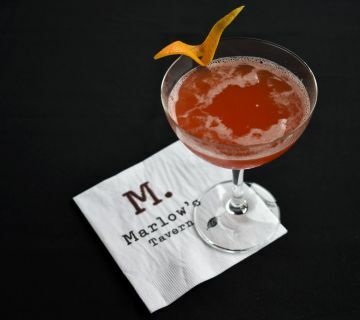 Sign up to be a Marlow’s Insider to get exclusive offers and event invitations. One of my favorite places for lunch! Great service, delicious food! Love the black and bleu burger and salad. Also love the chicpea fries. Great atmosphere for lunch with friends of colleagues. Would highly recommend you check it out! Excellent food, friendly and professional staff and great neighborhood family-friendly spot. Awesome atmosphere and decor, as you walk in. Friendly and helpful staff! There's an abundance of interesting menu choices. Everything I've tried has been freshly prepared, presented with flair and very flavorful. 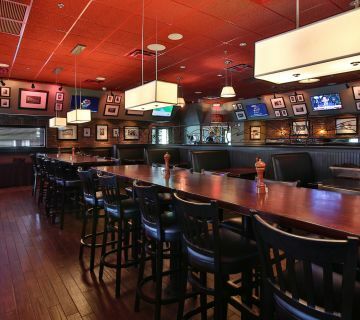 A great place to grab a beer and catch up on sports or with friends. Join us for buffet brunch every Sunday until 3pm! 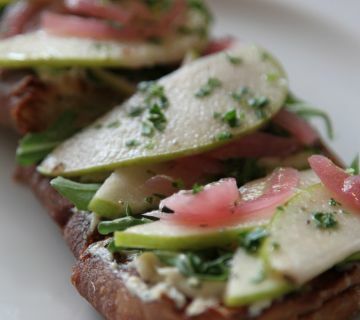 If you want to enjoy incredible, made-from-scratch food in a warm, approachable atmosphere, then Marlow’s is the place. 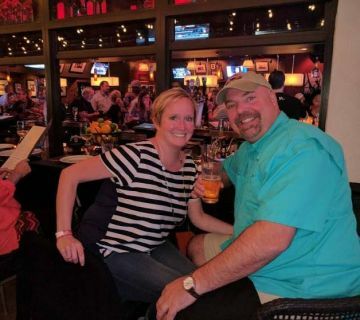 Our from-scratch restaurant in Tampa, FL, is known for our palate-pleasing menu, our comfortable atmosphere with an outdoor patio, and our craft cocktails. We’re the perfect stop for brunch or dinner, for date nights or after-work happy hours. Come kick back and let us treat you! 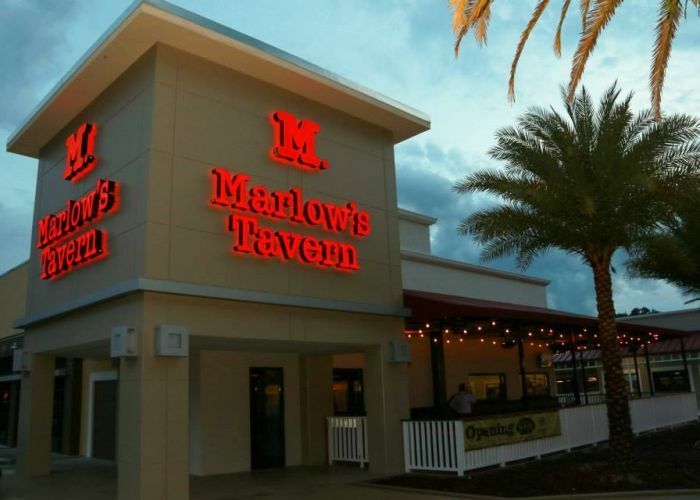 Marlow’s is known for having a delicious offering of adult beverages. 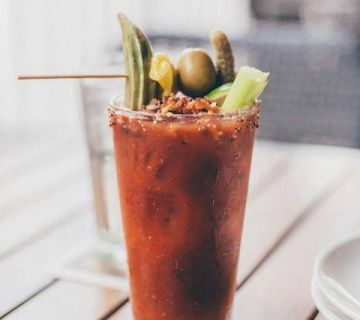 We have a variety of red grapes, white grapes, and ice cold beer, but our crowning beverages are the best crafted cocktails in the Tampa area. Unwind with a Blood Orange Margarita or get energized with our Southern Crush, featuring splashes of fresh lemon and pineapple. Every cocktail is a party to the senses. In fact, many of our guests come just for the drinks and end up staying for dinner when they see our irresistible menu! We have plenty of happy hour deals, so just ask for our happy hour menu when you get here. Our restaurant menu is fantastic. It’s high end food but without the uptight feel. Our atmosphere is warm and inviting, with an outdoor patio for casual dining and plenty of TVs placed strategically around the dining areas. The menu has a little something for everybody. Start out with a selection of finger foods and appetizers like our famous hummus or handcrafted flatbread, and then dig in with loaded sandwiches, crisp salads, or other generous entrees. 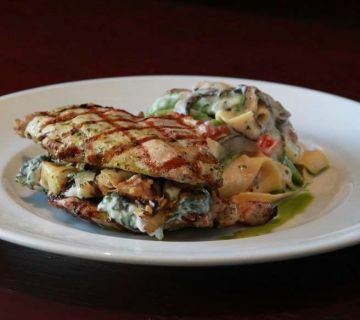 We have grilled chicken, filet mignon, salmon, or hearty tavern burgers that are anything but ordinary. Be sure to top off your meal with one of our excellent desserts, like the fried banana split or crème brûlée. 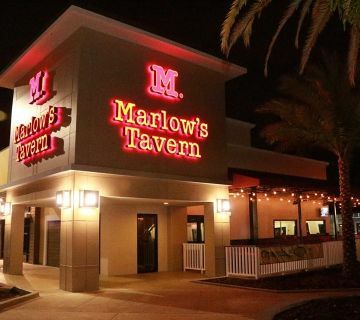 Marlow's Tavern in Carrollwood welcomes you - and your dog! 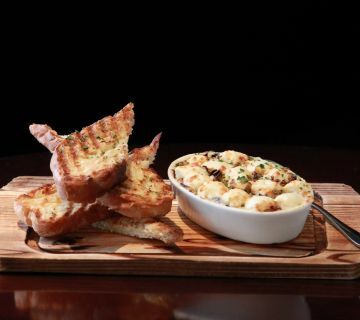 We serve our 'Yappy Hour' menu all day long. Cheers! If you asked a Marlow’s employee what the best thing is about our place, it would be a hard choice between the drinks, the food, and the atmosphere. But the atmosphere is what will bring you back again and again. Our kitchens are open, so you can watch the chefs cook. We like the opportunity to strike up conversations when you’re a guest in our place. There’s no other restaurant that is a perfect fit for so many different occasions. It’s fancy enough for a romantic evening, casual enough to come for drinks with friends, and family-friendly enough for lunch with the kids. We even have a kid’s menu! Your kids will love the outdoor patio, which is accessible year-round. We offer the best brunch around so come join us!